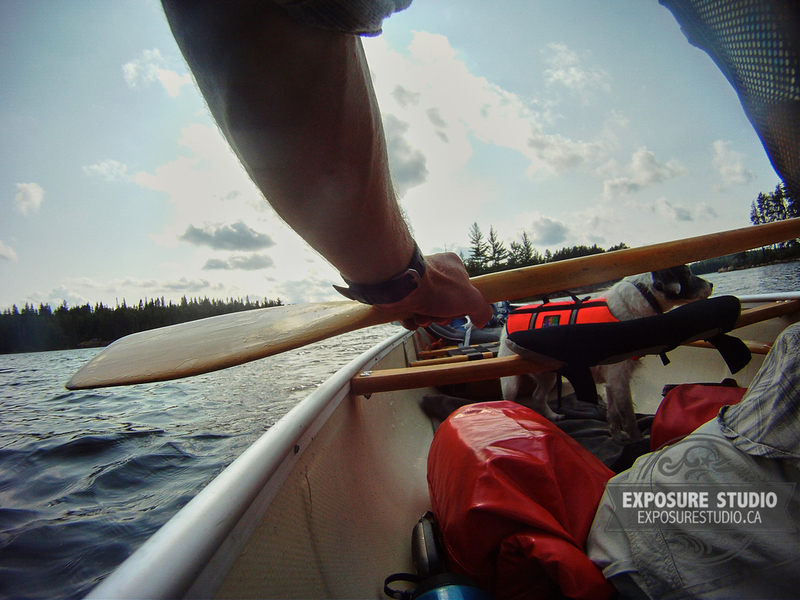 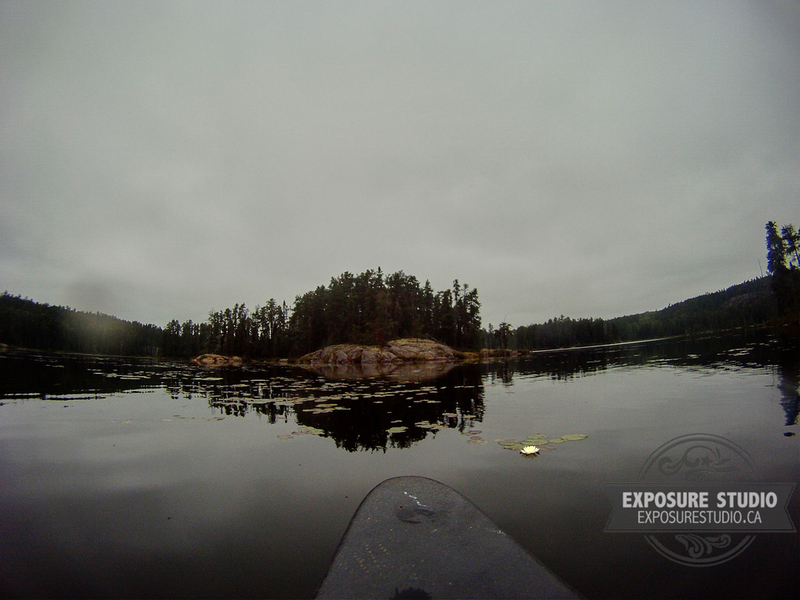 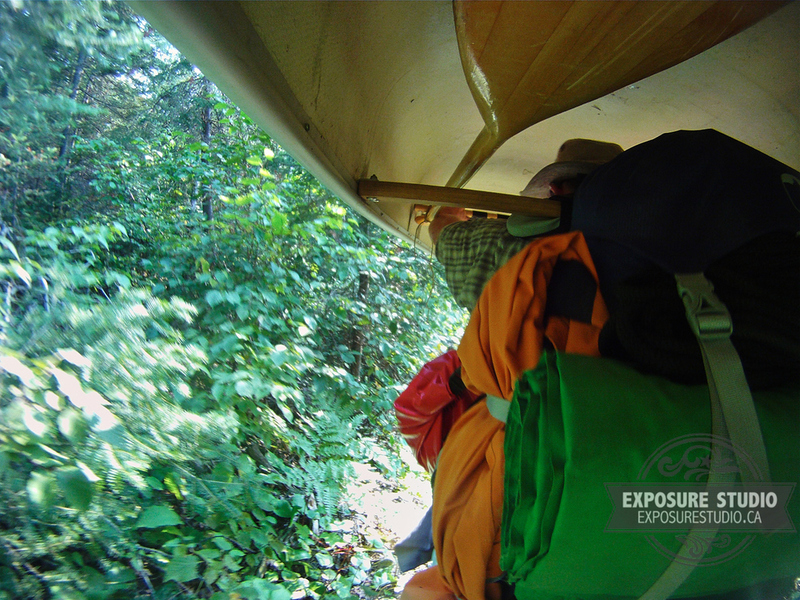 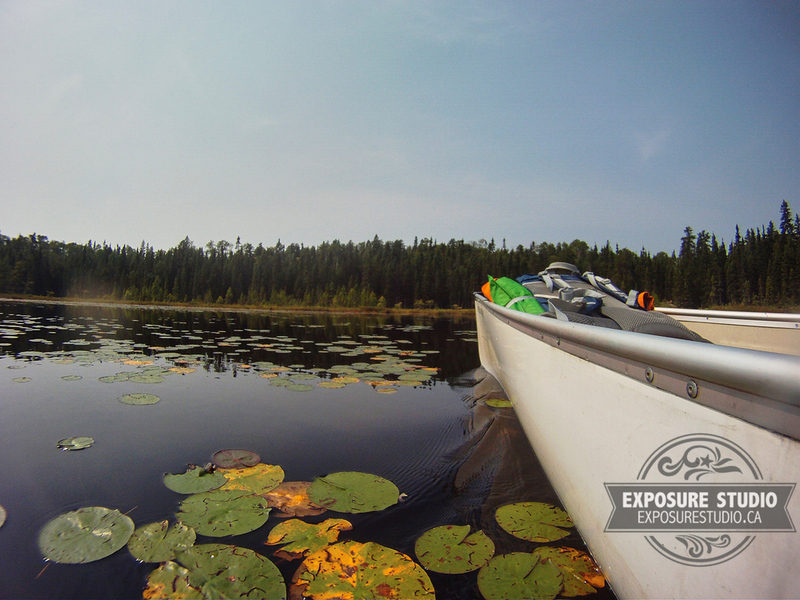 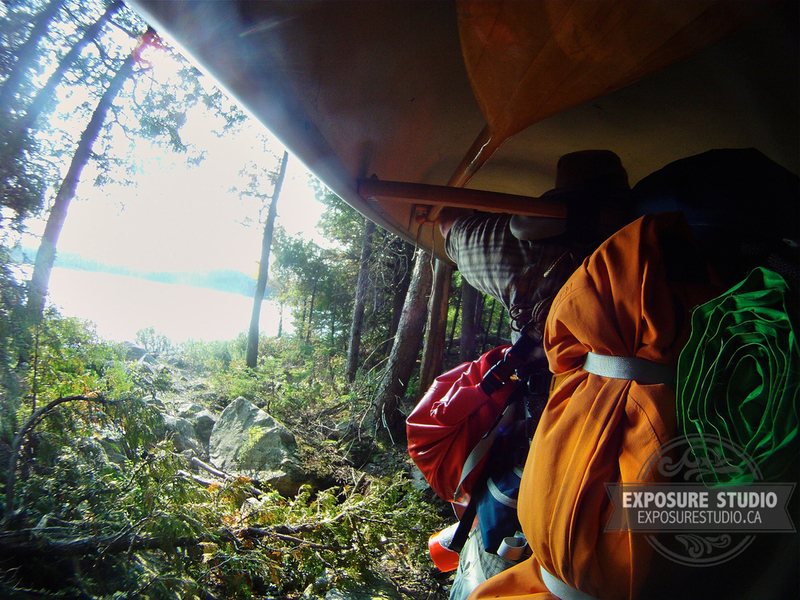 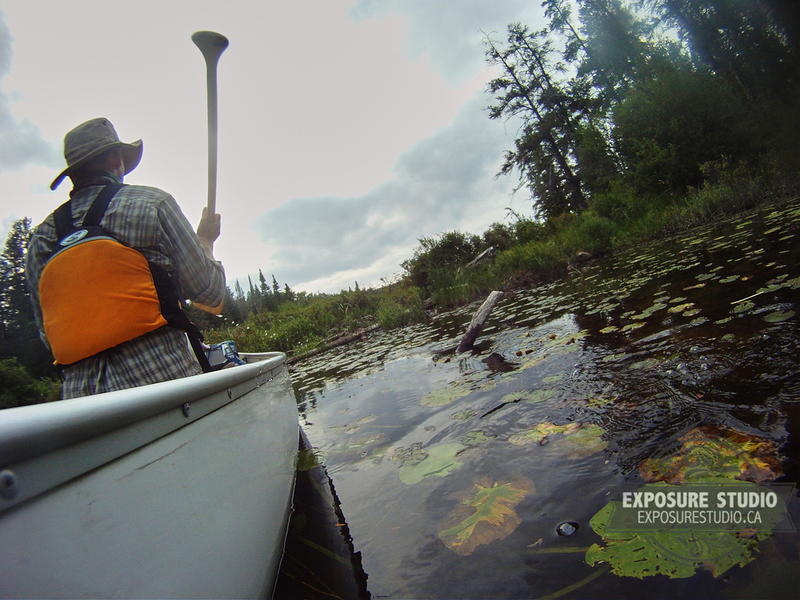 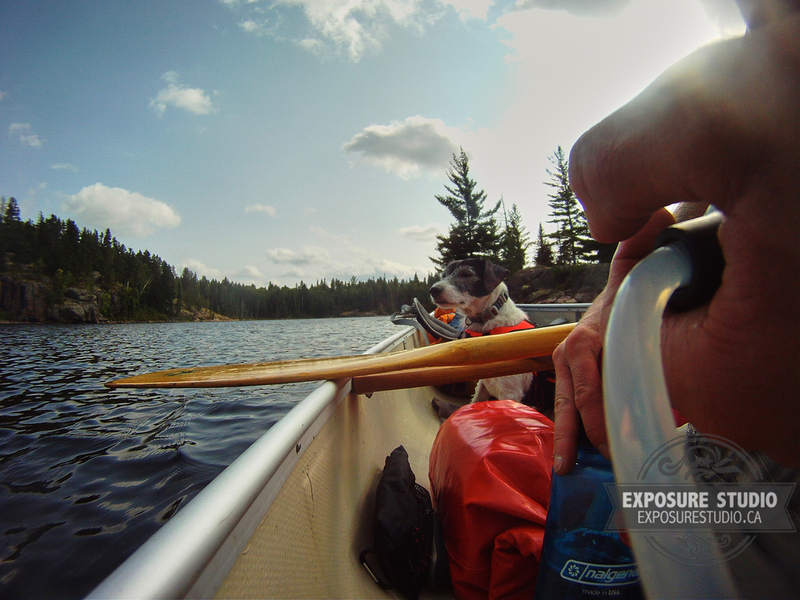 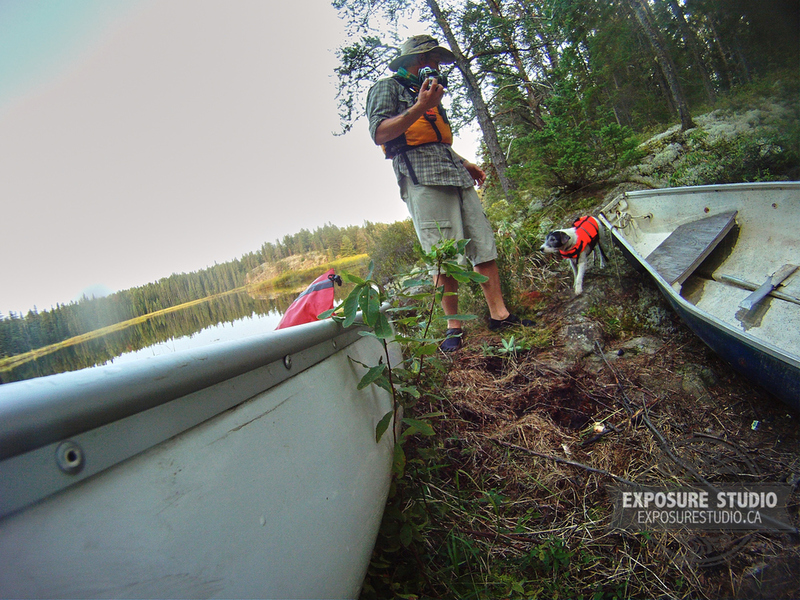 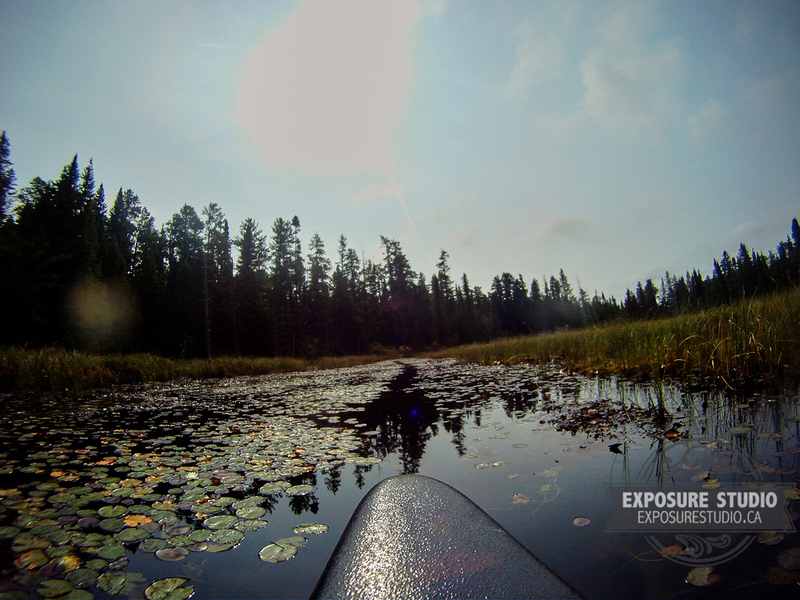 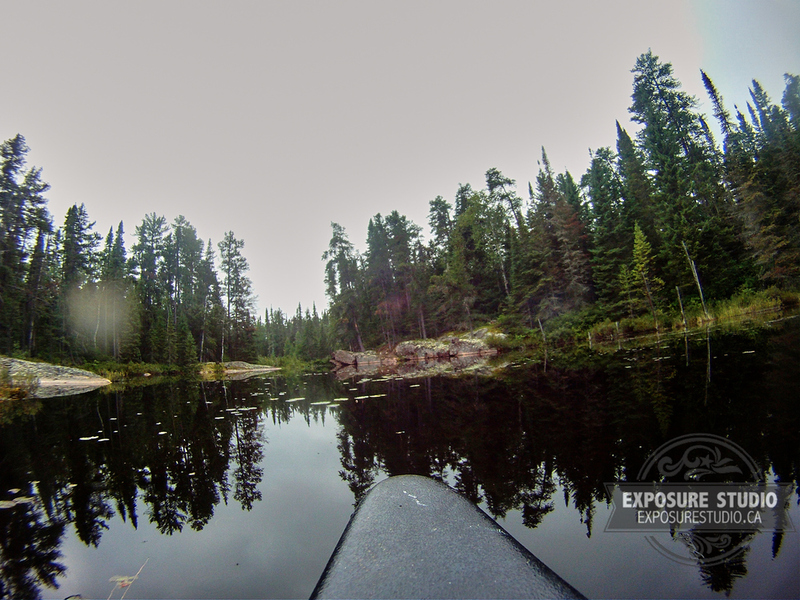 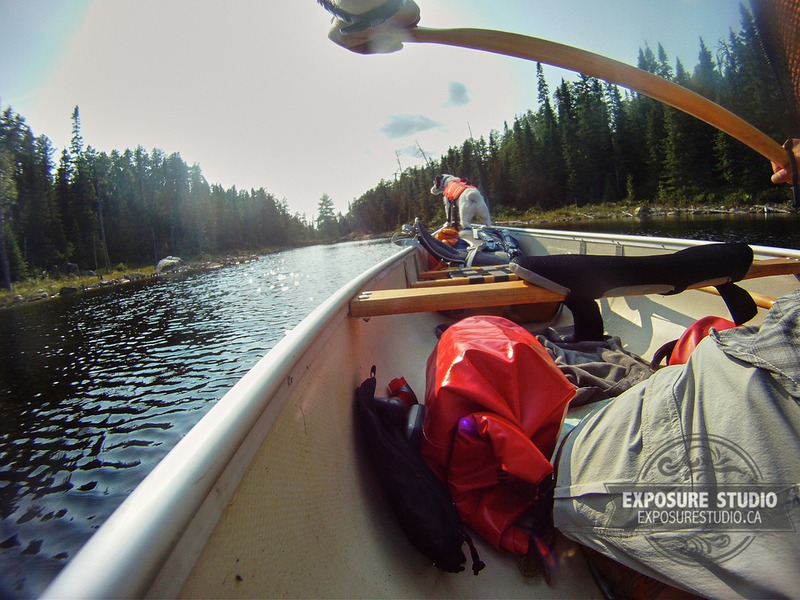 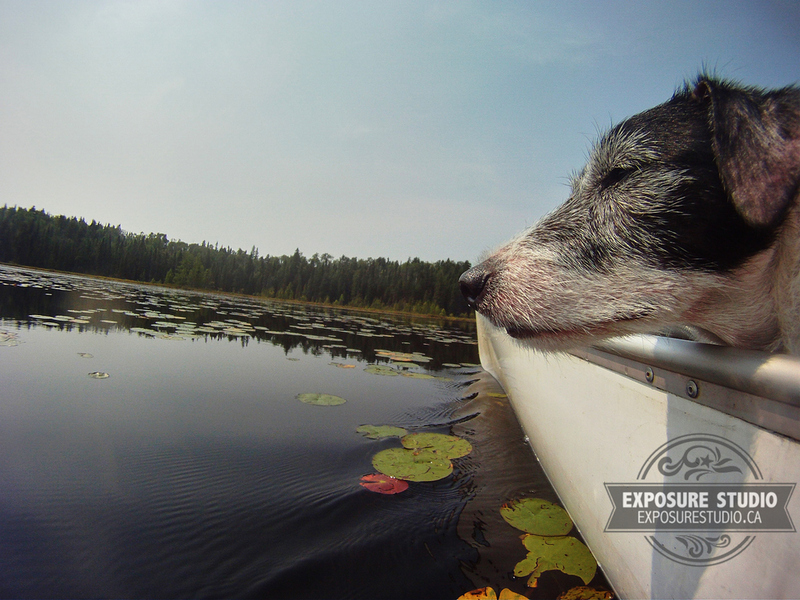 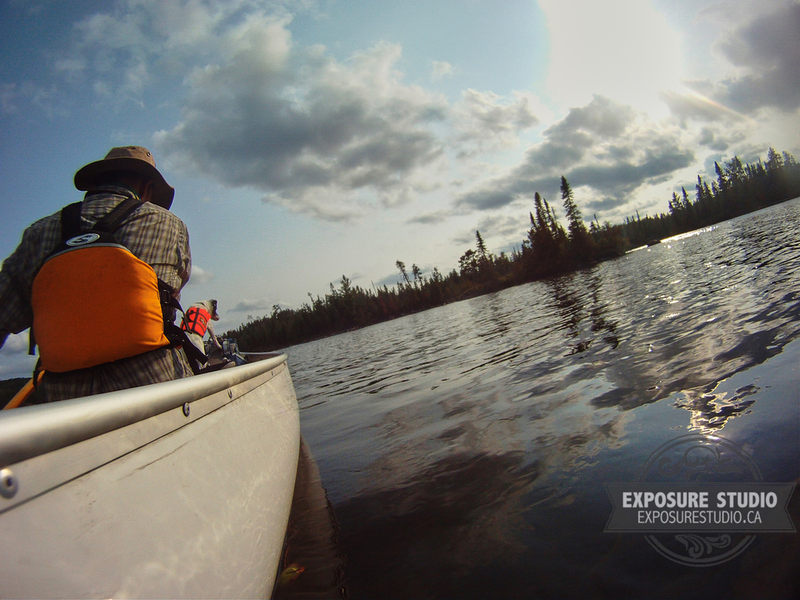 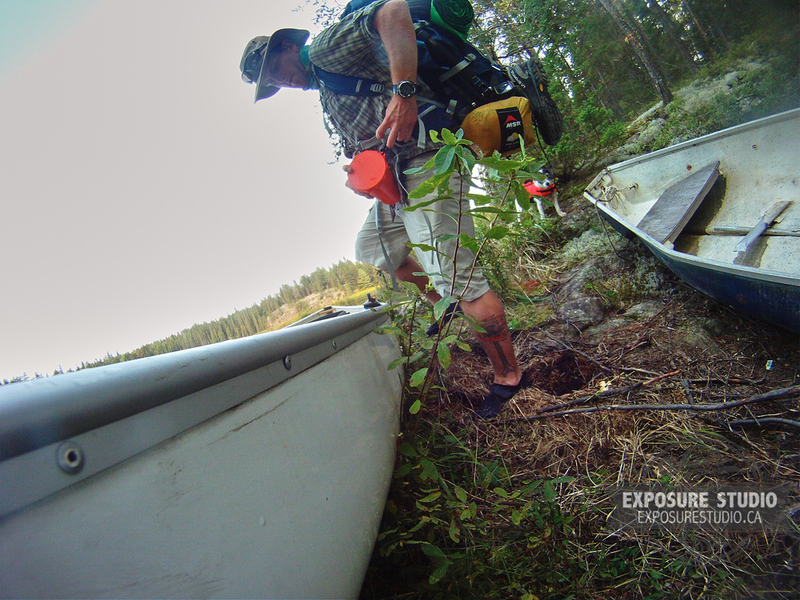 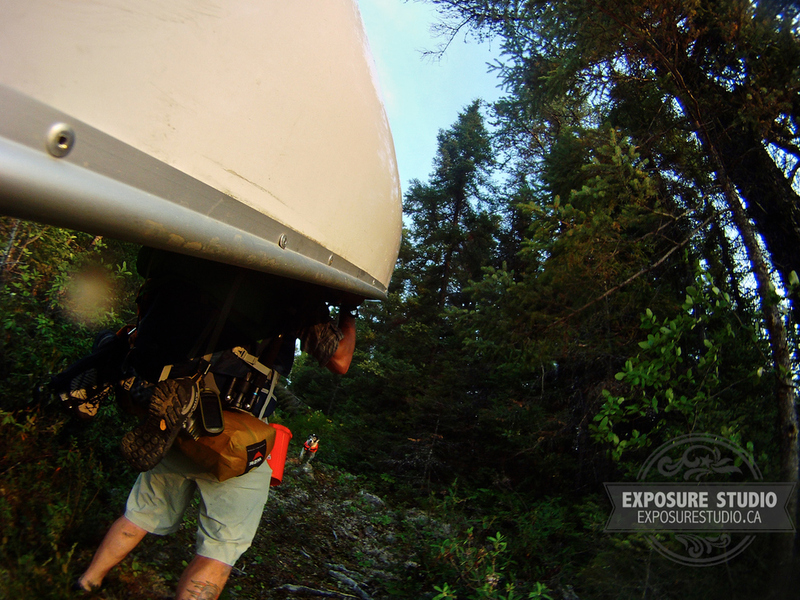 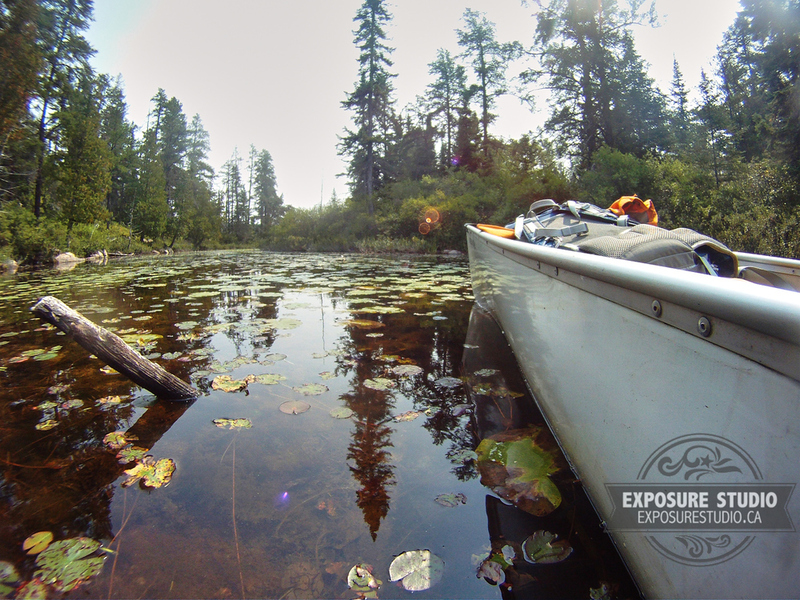 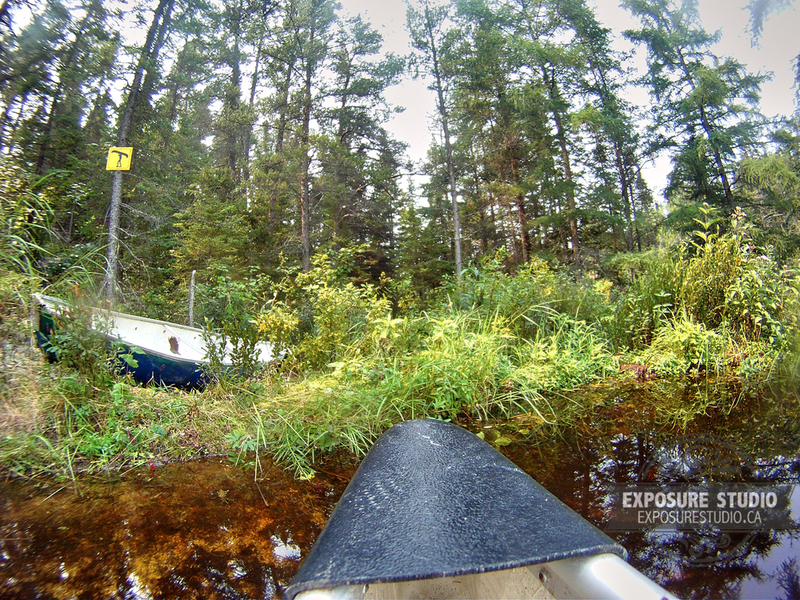 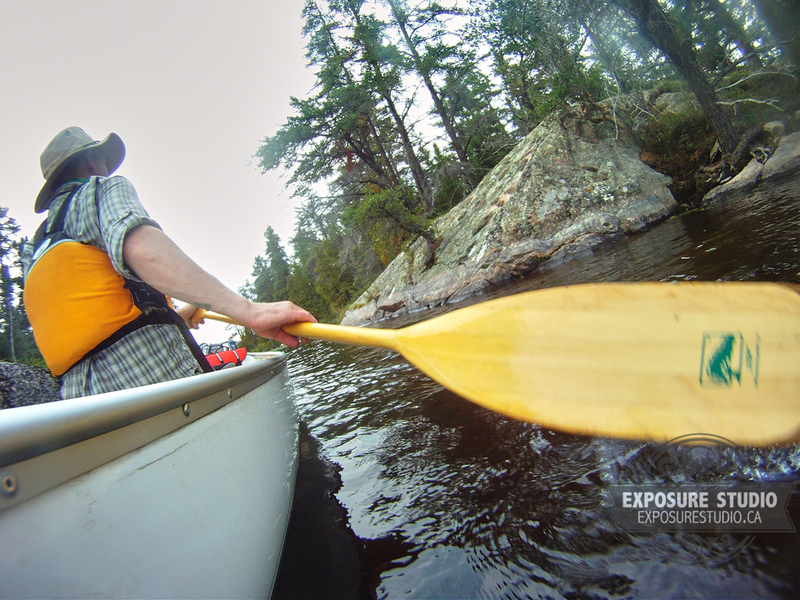 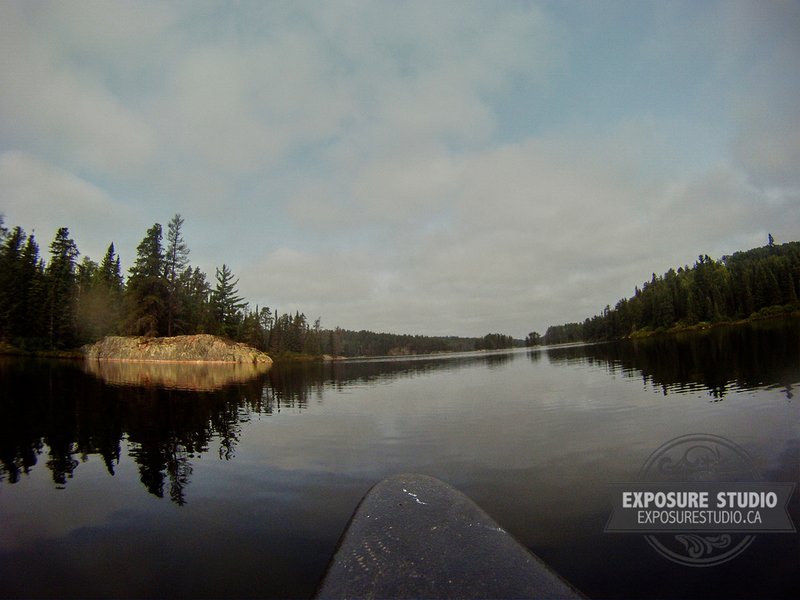 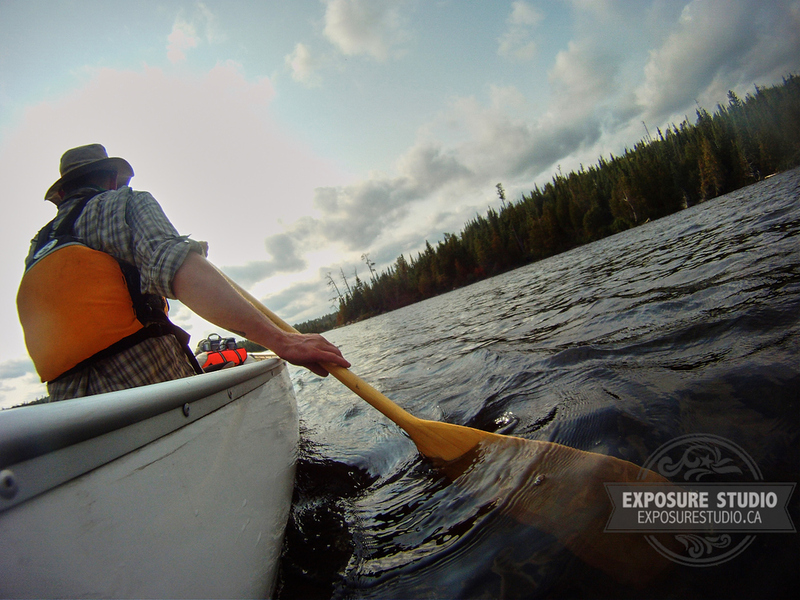 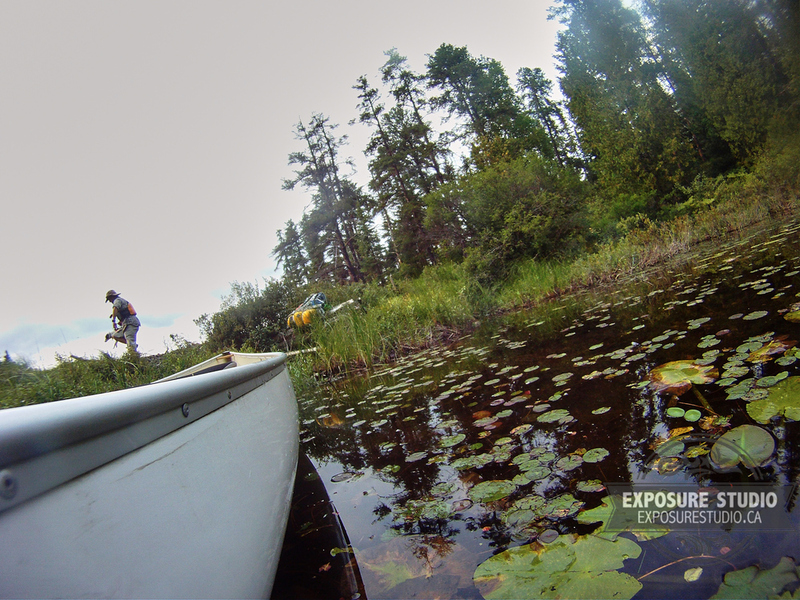 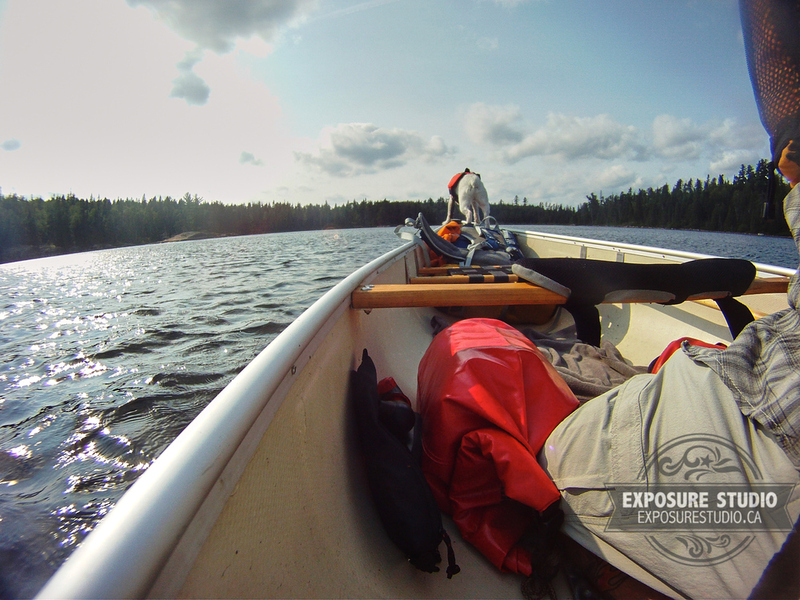 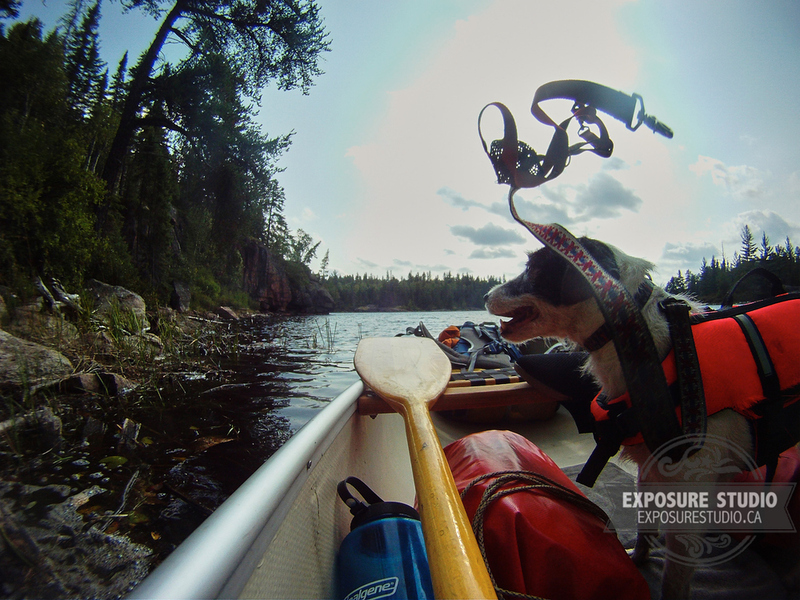 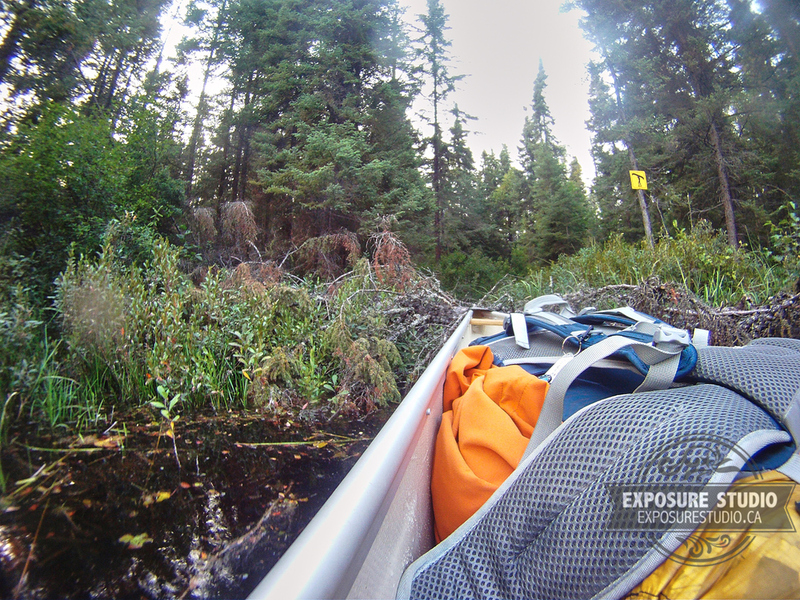 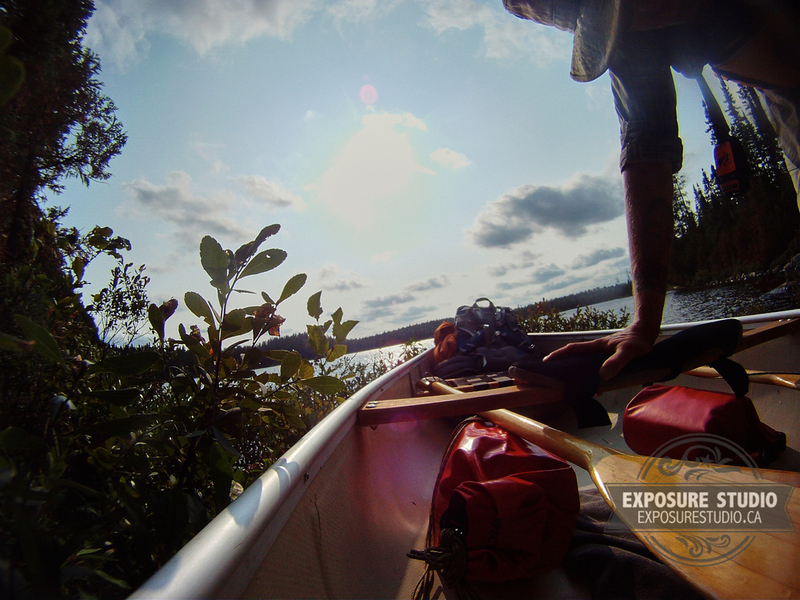 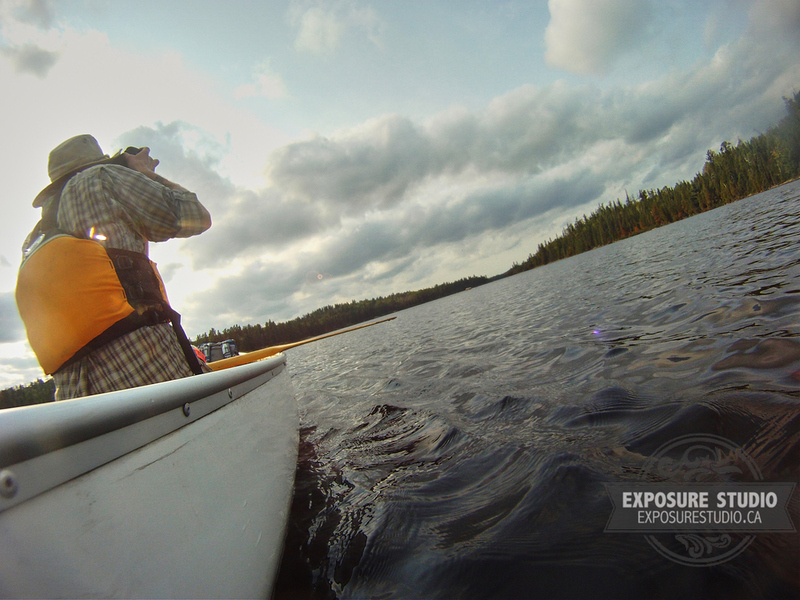 A collection of behind the scene images downloaded from a GoPro, showcasing parts of the Ontario Parks Project, Northern Exposure series. 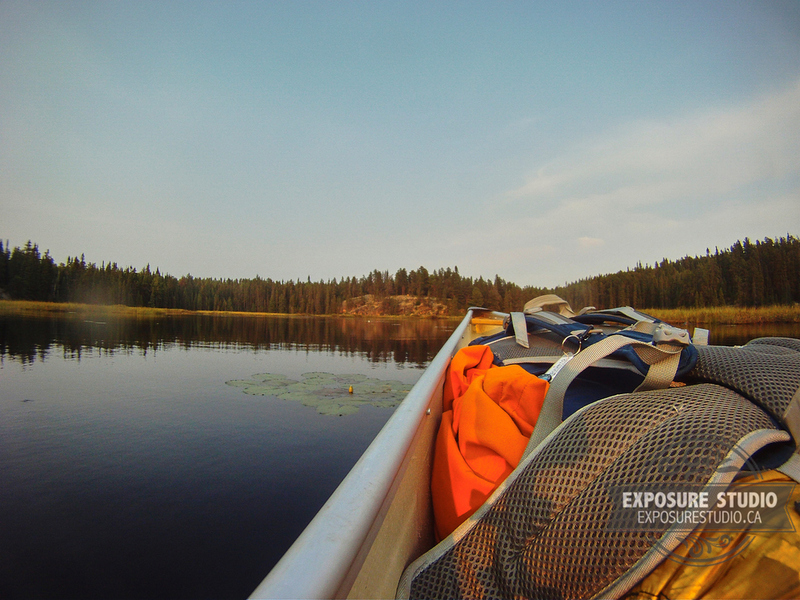 Be the first person to correctly guess my destination by 8pm today and win a limited edition print from the Ontario Parks Project, Northern Exposure series! 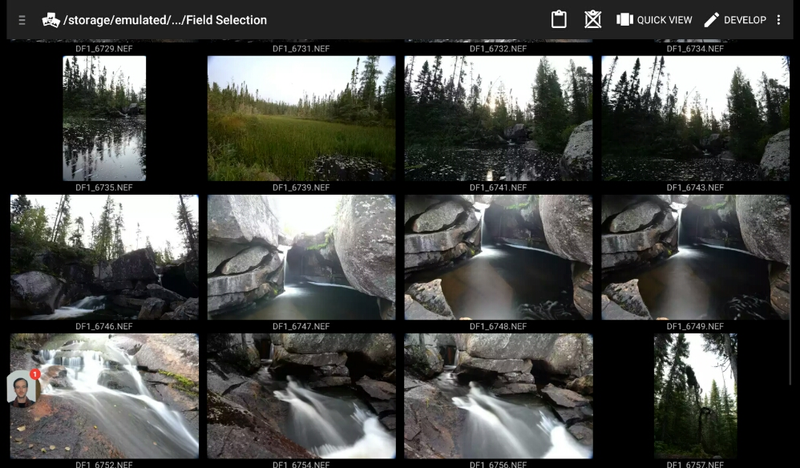 A #sceenshot from my #Sony #Xperia Tablet Z of a small selection this this Mornings early Labours at Potholes Provincial Park. 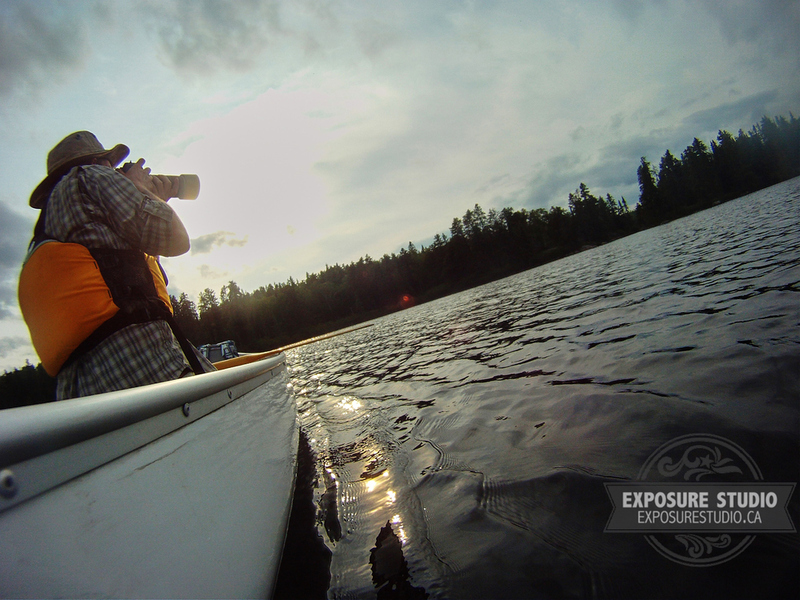 The early bird gets the worm, or in my case, the early photographer gets the good light and shadows. 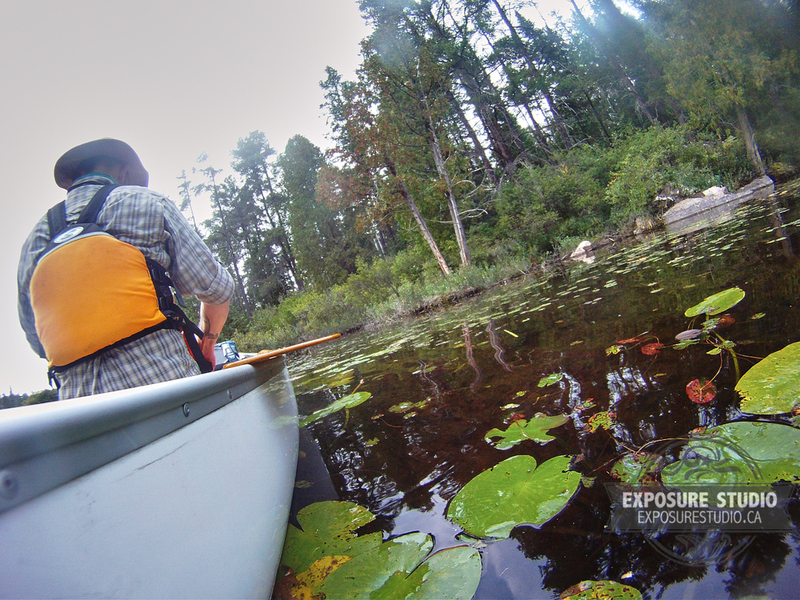 what community does this valley Showcase? 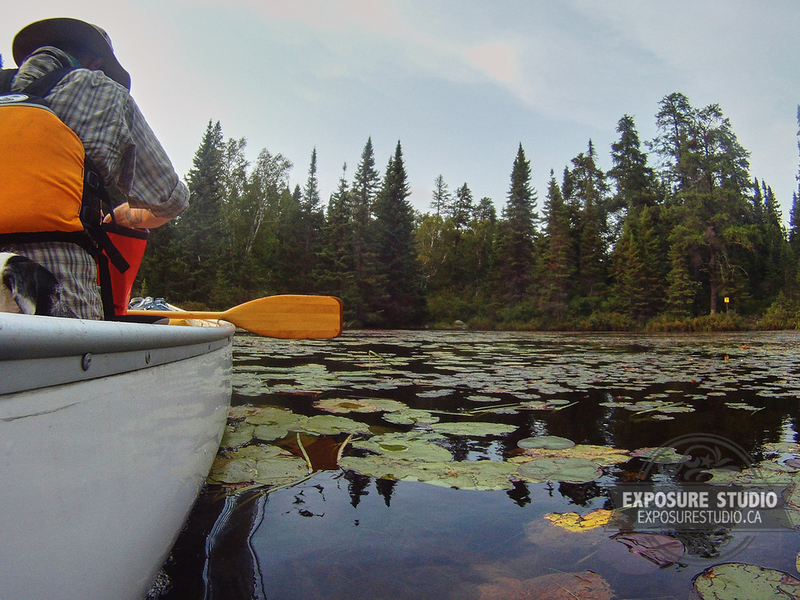 Answer this easy question to win a limited edition print from the #OntarioParksProject, #NorthernExposure series.